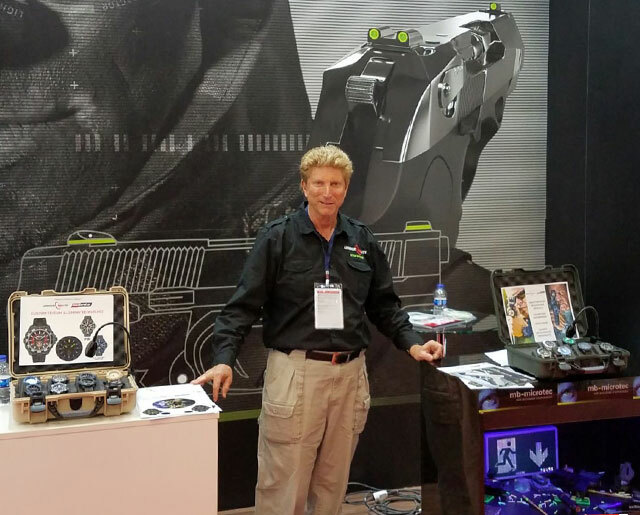 ArmourLite Watch Company exhibited at IDEF’17 in Istanbul, Turkey. The show was the 13th edition of the International Defence Industry Fair, which has been held once in every odd year since 1993. IDEF’17 provided us a unique opportunity to meet with influential buyers from around the world. The show brought together Defence Ministers of allied countries, chiefs of general staff, high ranking military and civilian authorities, and decision makers in supply and defence equipment. We look forward to exhibiting again in 2019.